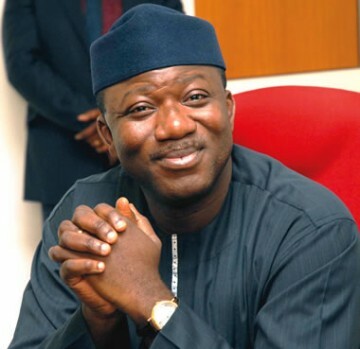 Governor Fayemi directed chairmen of the boards of the dissolved agencies to relinquish power to their juniors. The Governor of Ekiti State, Dr Kayode Fayemi has ordered the immediate dissolution of the boards of government agencies, parastatals and corporations in the state. He consequently directed chairmen of the boards of the affected agencies to hand over to the most senior officer in their respective agencies. This was contained in a statement issued Friday by the Secretary to the State Government, Hon Biodun Oyebanji, who clarified that the dissolution however does not affect the statutory boards. “Government appreciates members of these boards for the services they have rendered to the state. “Composition of new boards will be announced at a later date,” the statement disclosed.